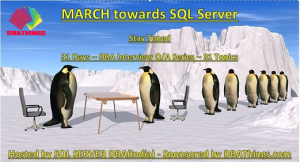 March towards SQL Server. 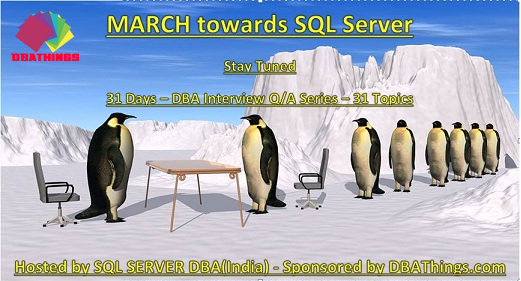 This is a series of interview questions & answers on a new topic every day for SQL DBAs. Special thanks to Parvinder Pal for his enormous efforts for SQL Community. Stay tuned for whole month. 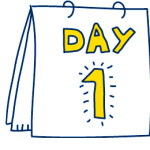 One Blog Daily! Casino welcome bonus rankings 2019 bonushitlist.com: we rank the top 100 online casino bonuses, so read our report before deciding. 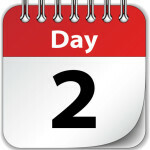 Follow us on Facebook or Twitter to stay connected.